Bamboo grows fast. Bamboo grows 3 feet per day most especially if it stayed in a place wherein there is sufficient amount of groundwater. Because of that, it can spread into your neighbors’ house and sometimes it can turn the village into a war zone. Bamboo can post danger to biodiversity. Most bamboos that spread into your yard may cause environmental problems and threaten the biodiversity. Bamboos take years to be removed. 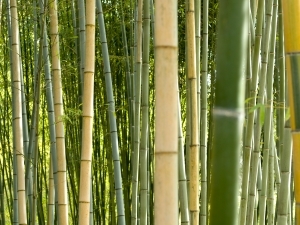 Always remember that bamboos will stay in your yard for long years. Even if how many times you cut this kind of grass, it will still grow. Removing a bamboo is costly. If you think that it is very simple to get rid of this grass, it’s not. As mentioned, it may take years and approximately, it will be taken out after two years. However, if you want it fast, you can purchase some herbicides (which is very pricey) to effectively remove the grass. 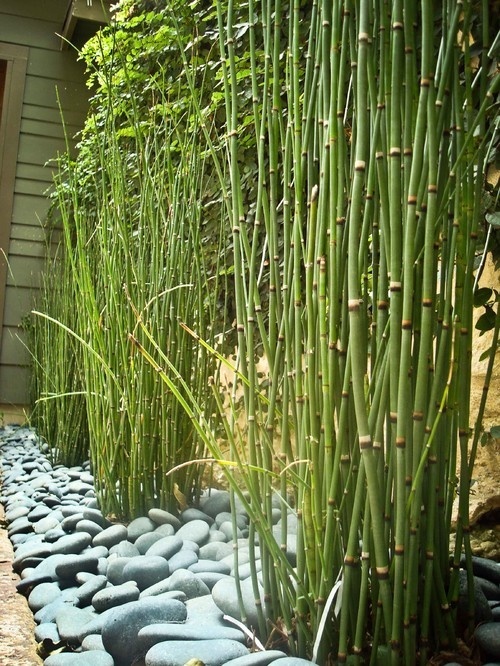 The right bamboo for your yard is difficult to find. There are more or less 1,000 species of bamboo. In many homes, clumping bamboos are the one that is recommended. However, it can spread to other homes.